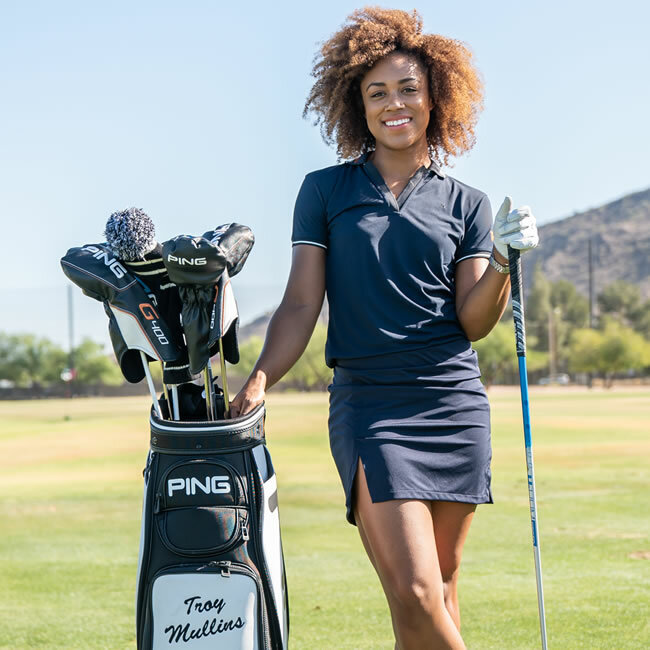 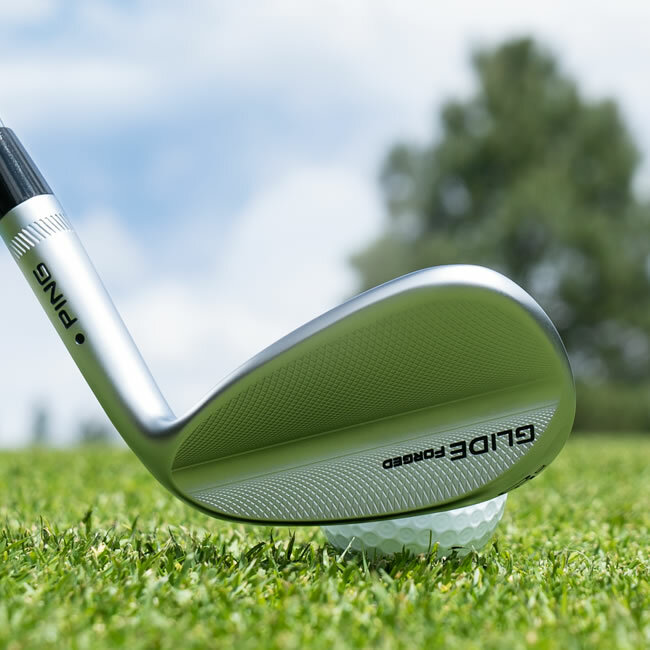 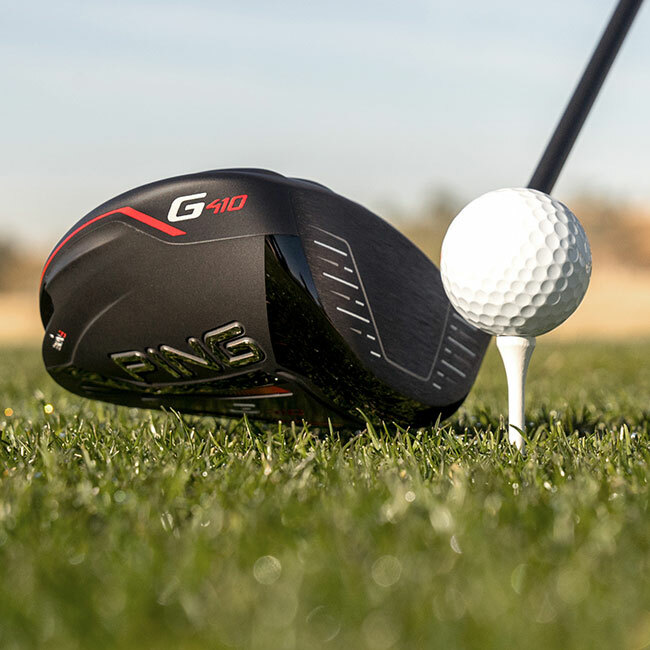 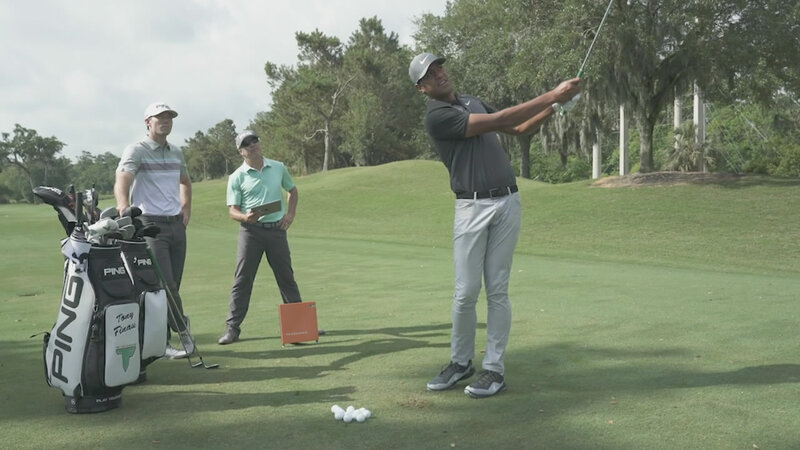 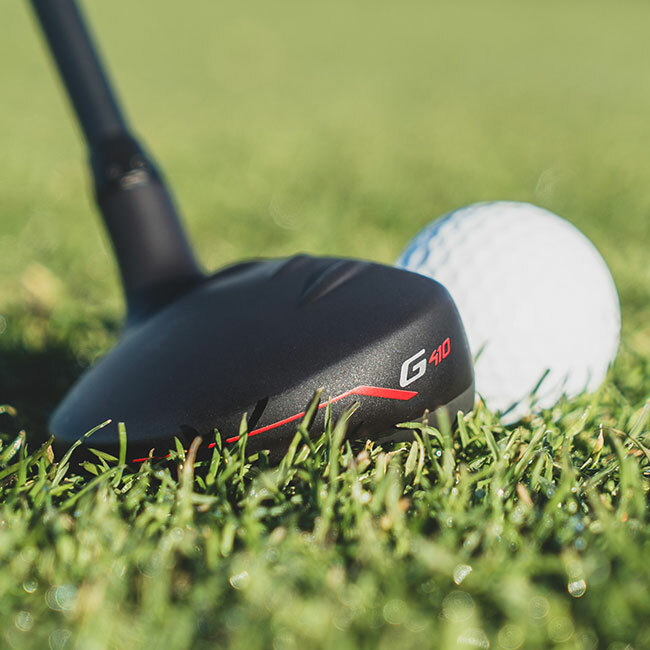 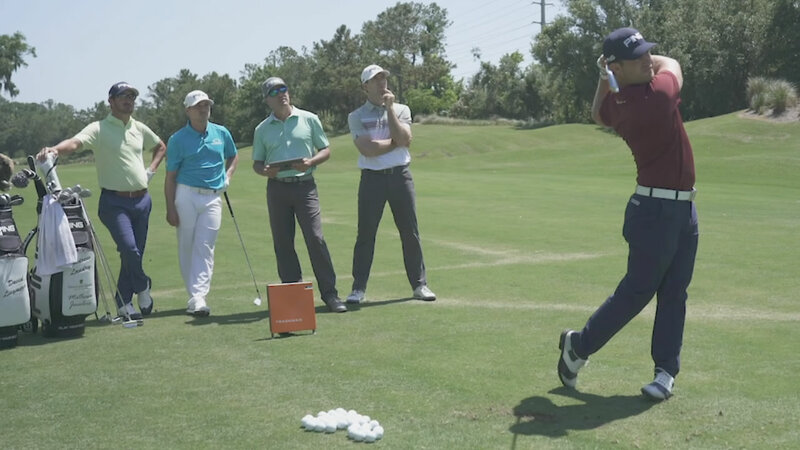 Movable-weight technology offers a simple way to customize your driver for a desired ball flight so you can swing fearlessly and hit a lot more fairways. 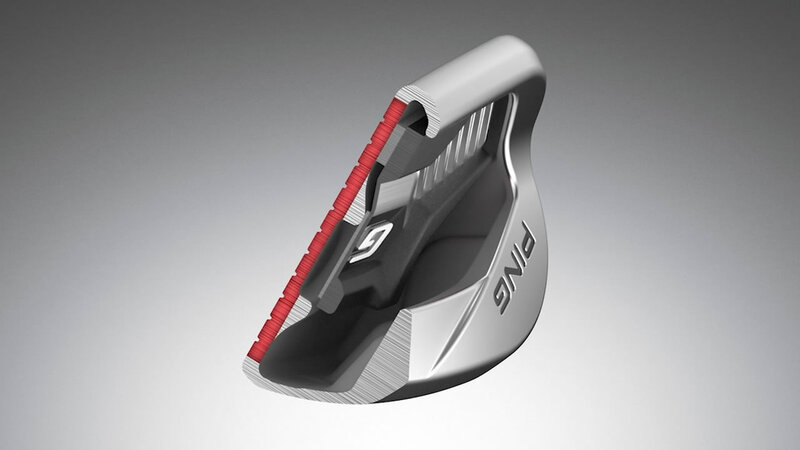 Customize your ball flight with eight different loft and lie combinations for consistently better results. 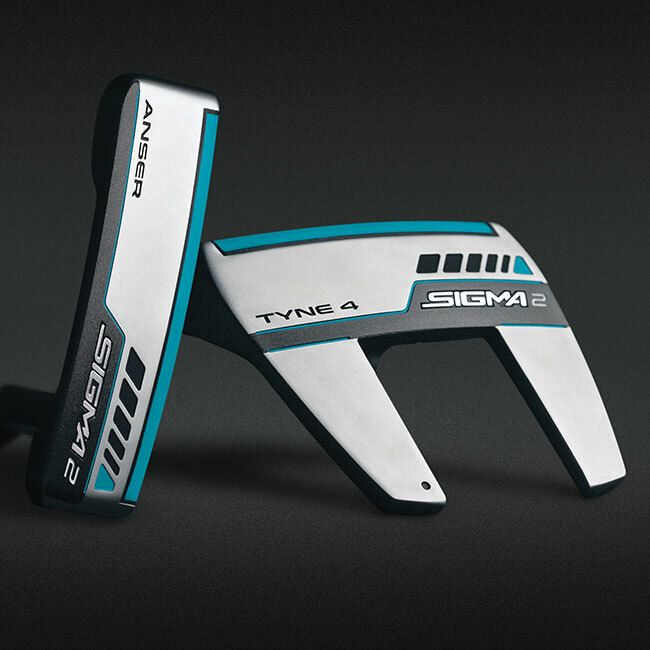 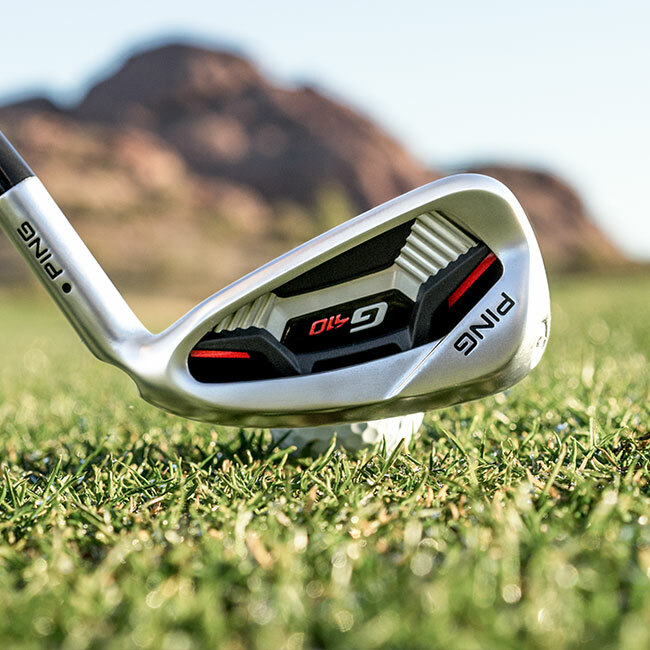 The Sigma 2 series is designed for the golfer who prefers a putter on the softer side of the spectrum but with the lively response of a firm face. 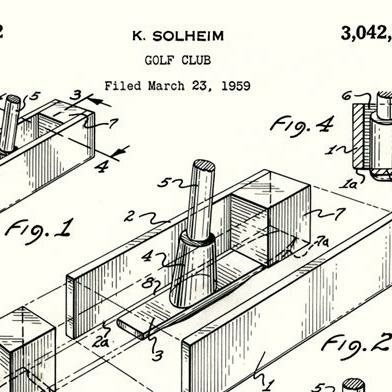 At home one evening, Karsten Solheim putts with his first prototype putter head, and the tuning-fork-like construction makes a ‘ping’ sound when impacting the ball. 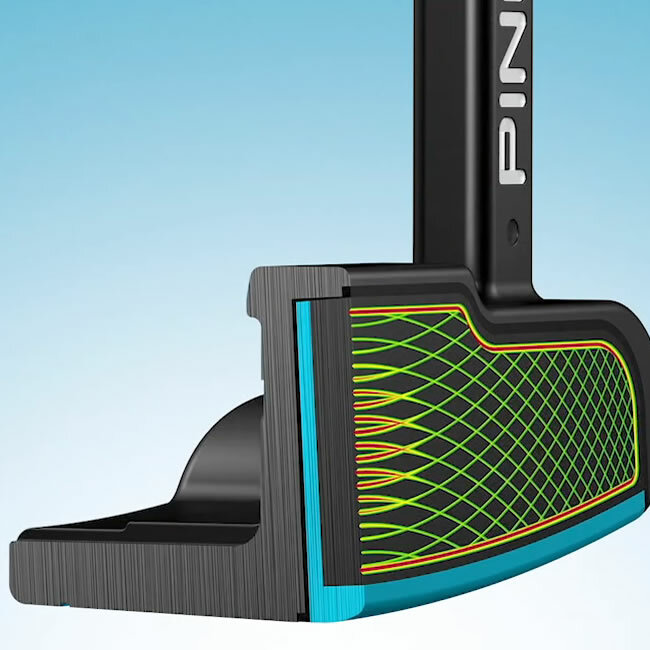 Karsten excitedly runs into the kitchen and announces to his wife, Louise, “I’ve got a name for my putter!” Soon thereafter, he files for a patent on the PING 1-A putter. 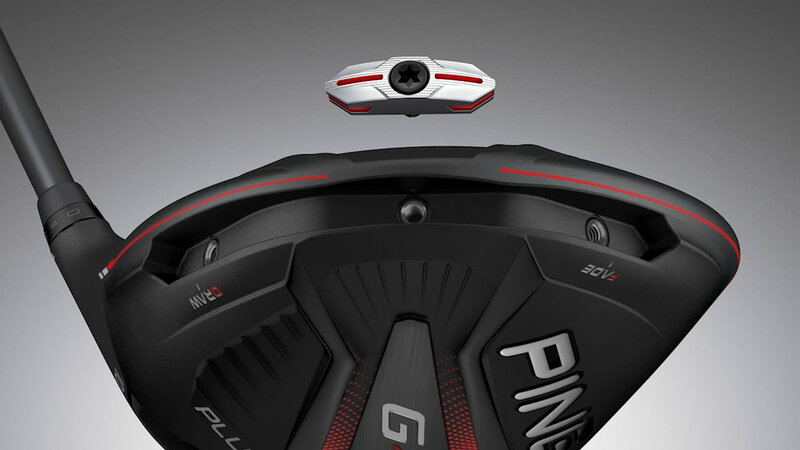 Three years later, the patent is granted. 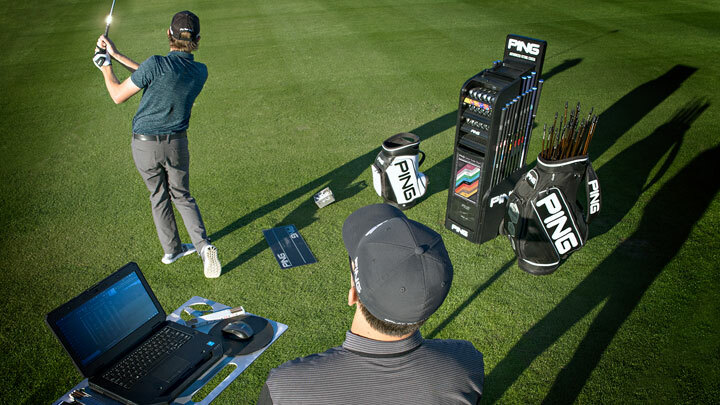 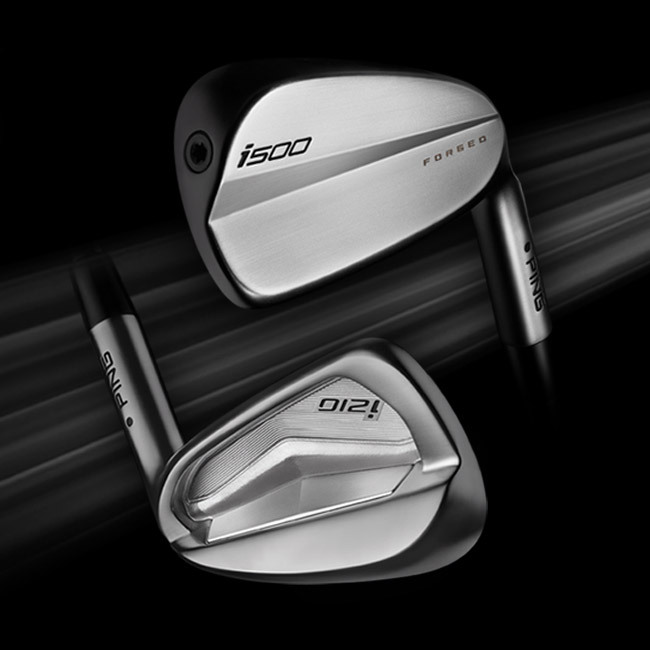 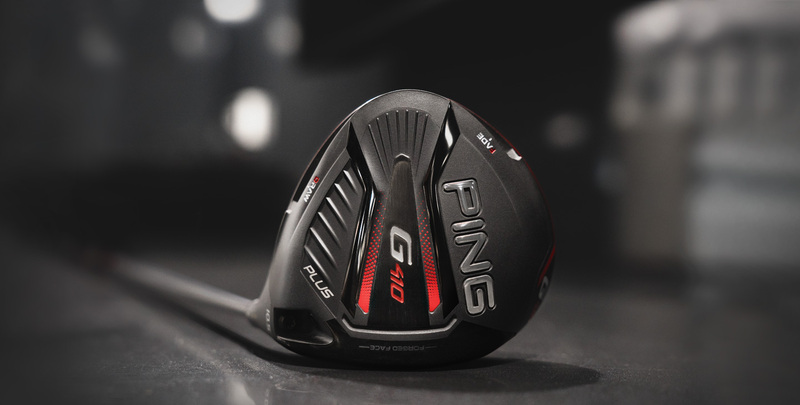 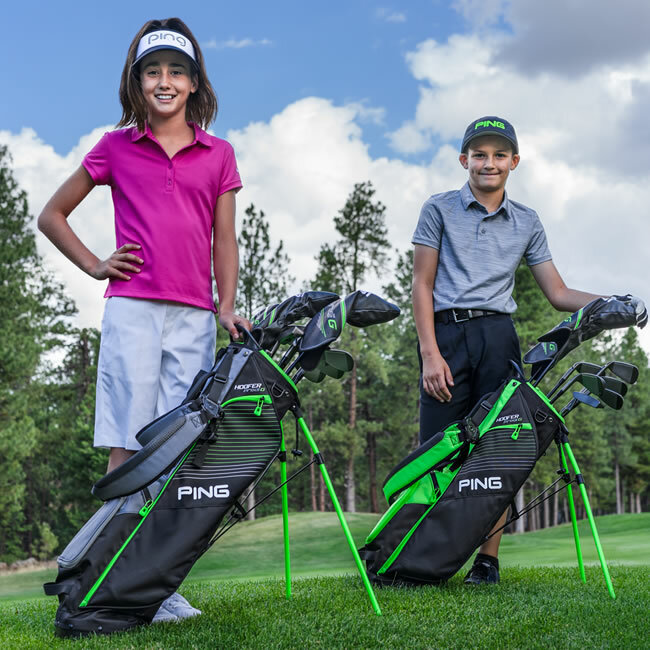 Receive new product announcements, special offers and PING updates!